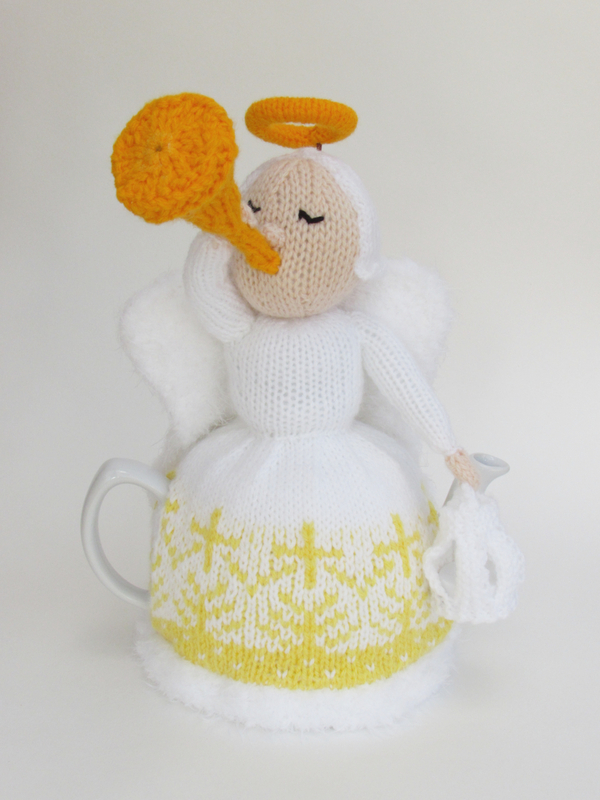 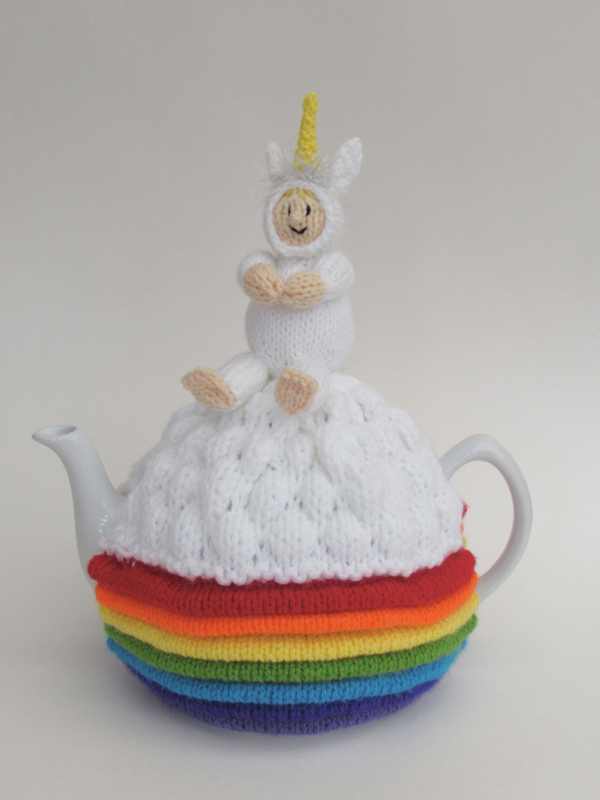 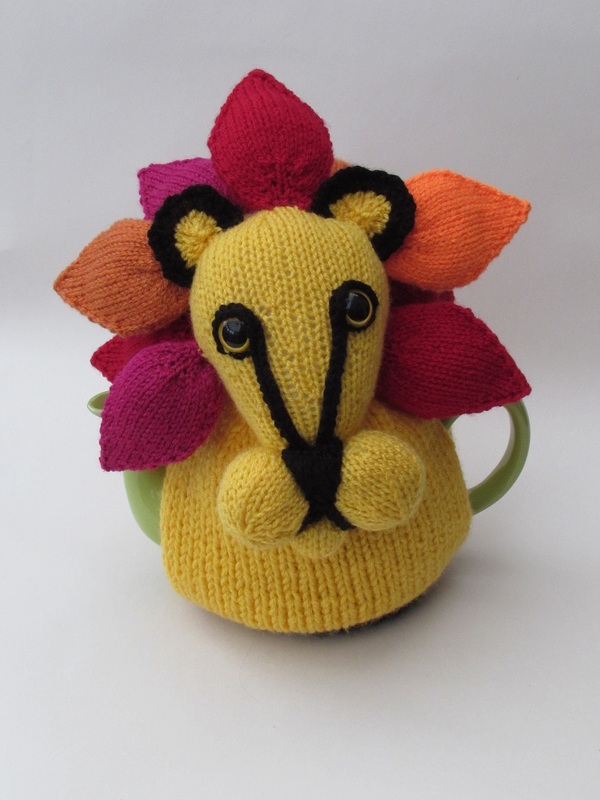 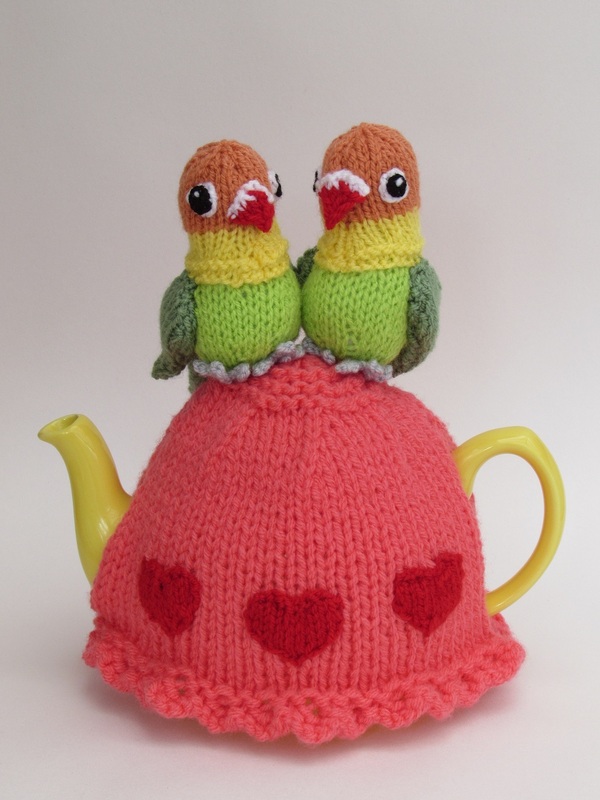 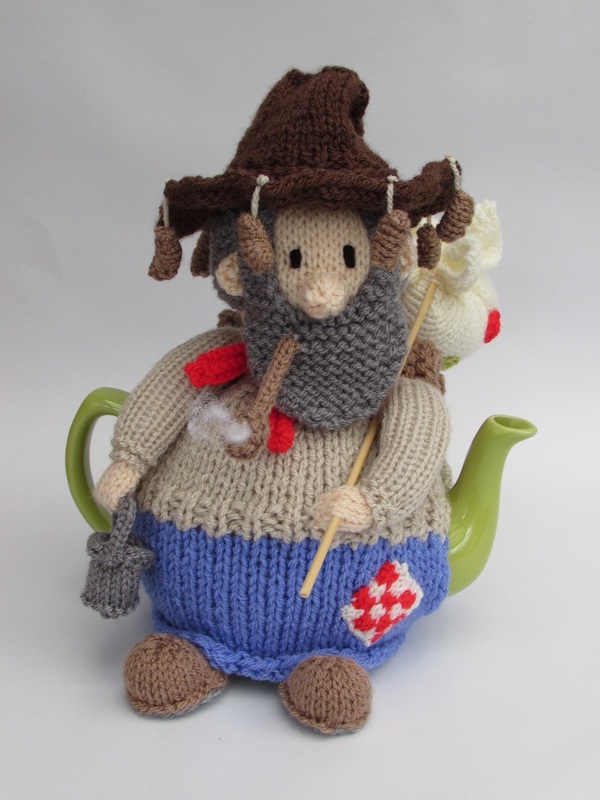 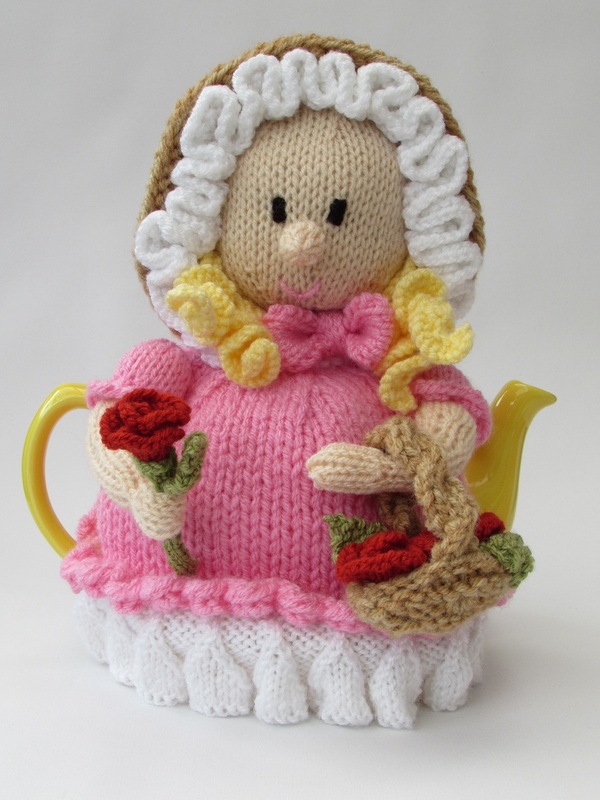 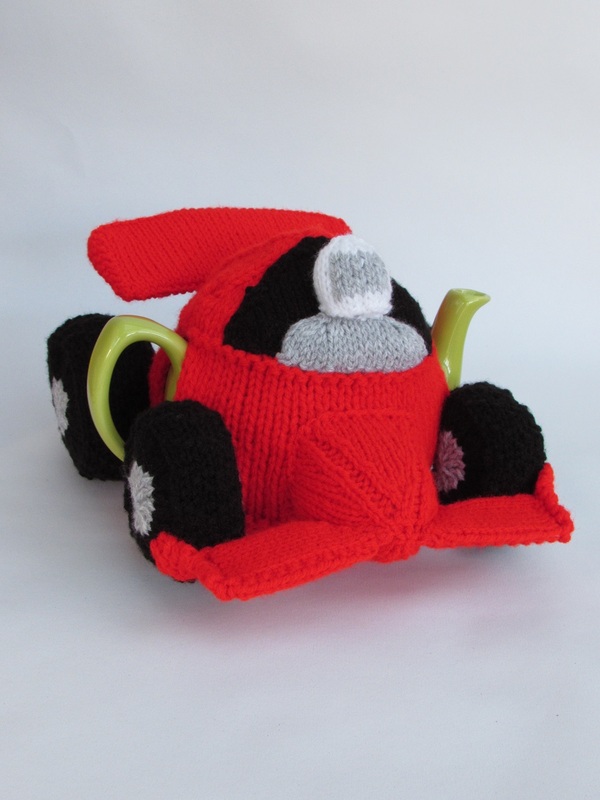 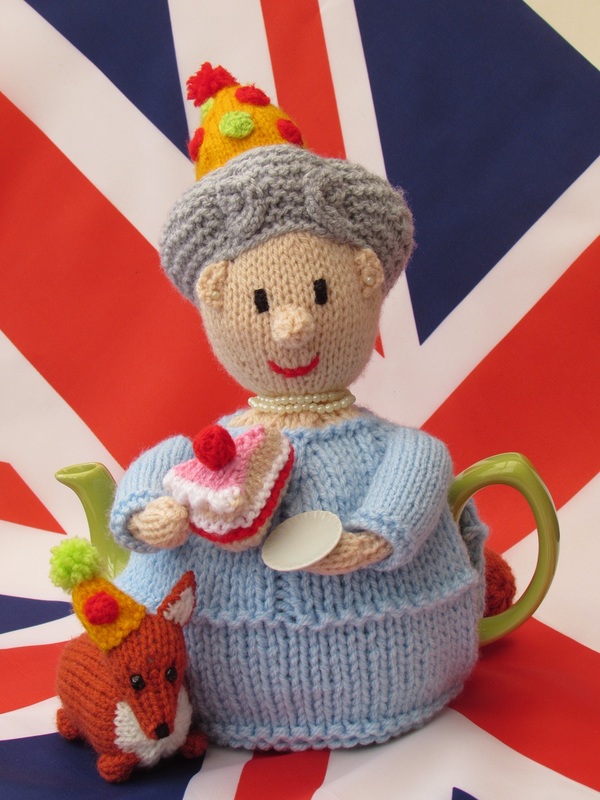 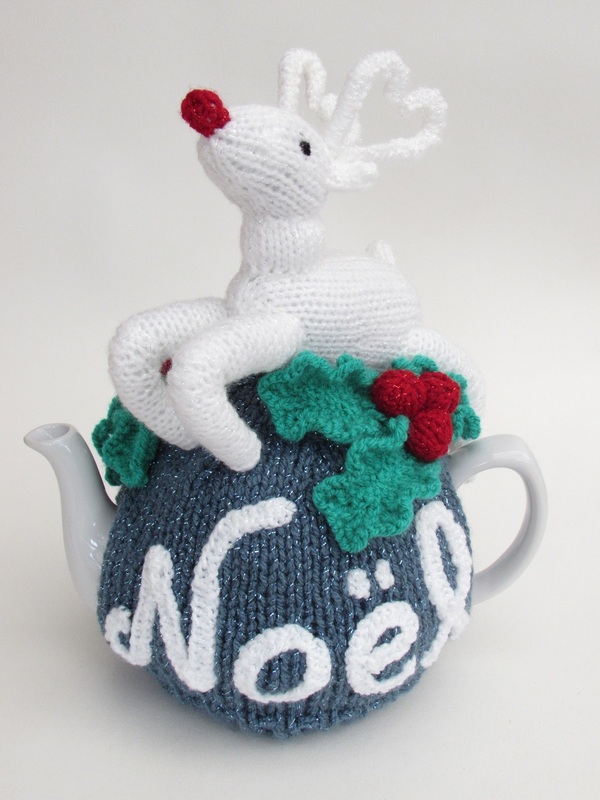 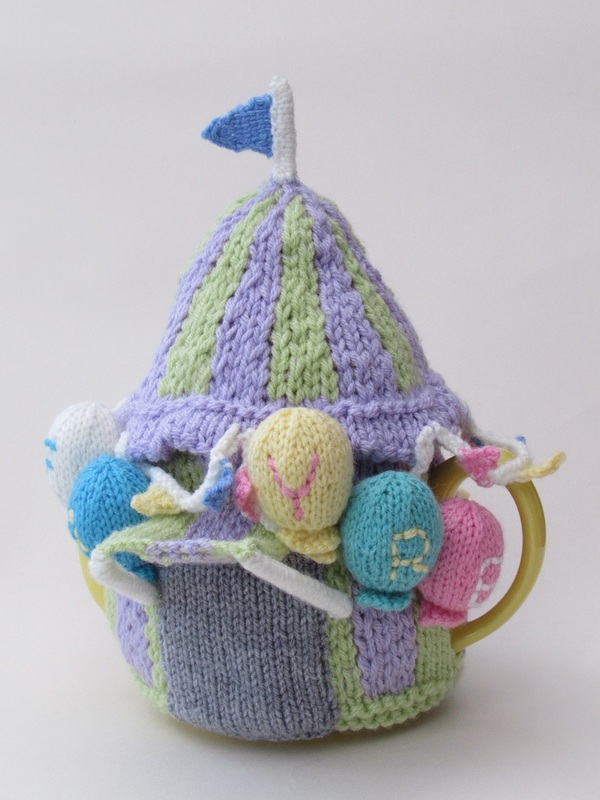 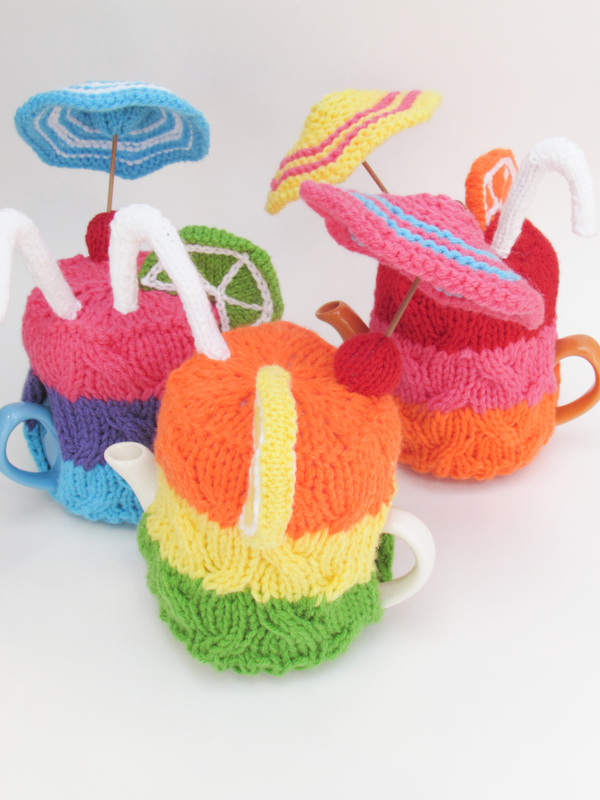 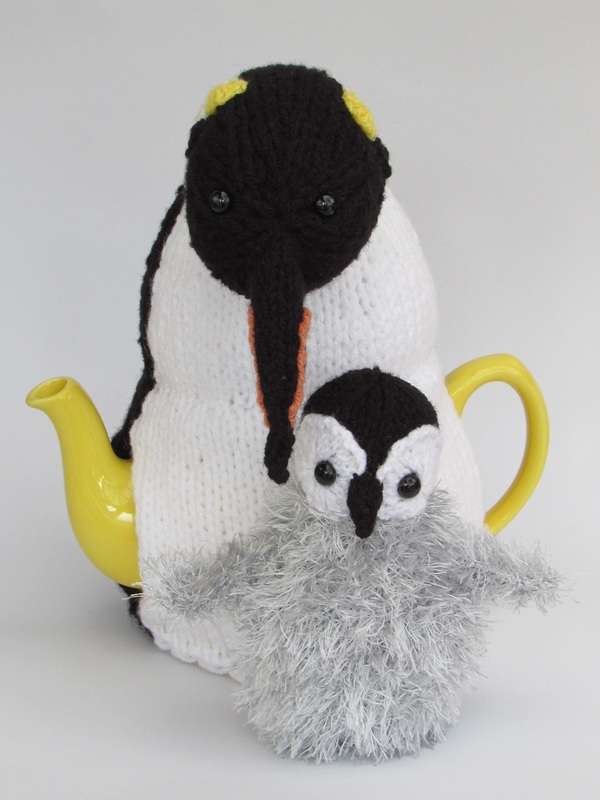 TeaCosyFolk have been designing tea cosy knitting patterns to be included in popular knitting magazines. 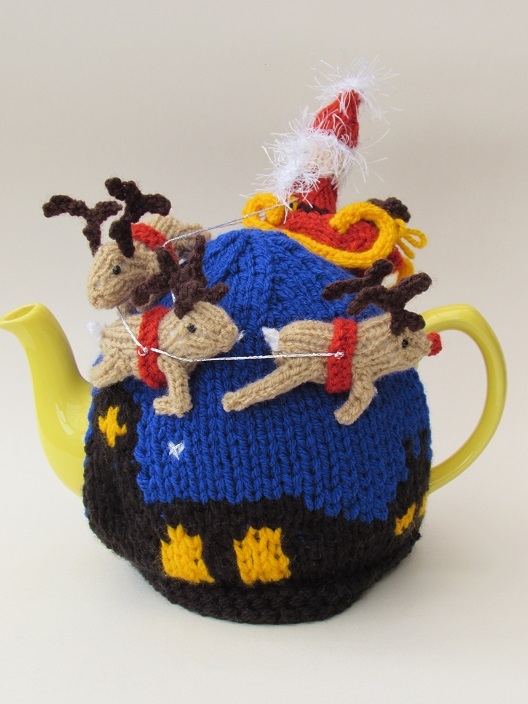 Simply Knitting magazine was the first magazine that TeaCosyFolk appeared in with the Santa's Sleigh Ride tea cosy which came out in November just in time for Christmas. 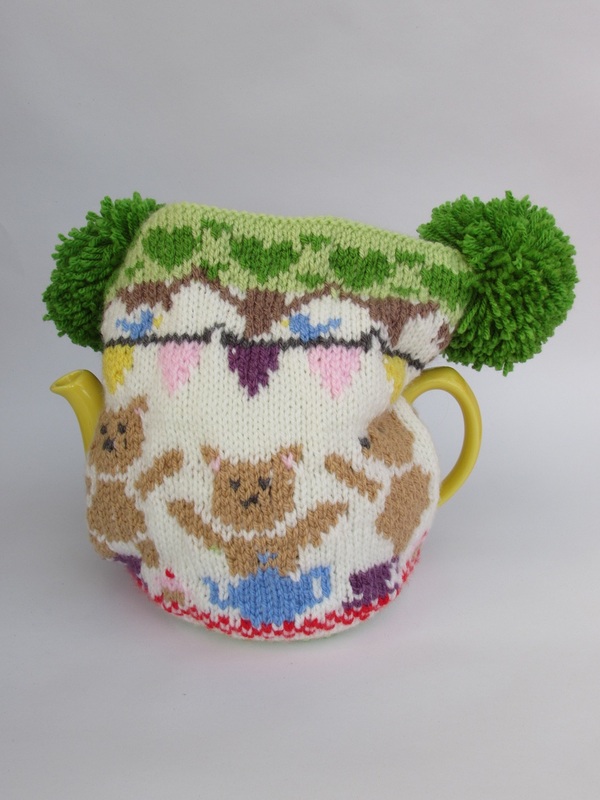 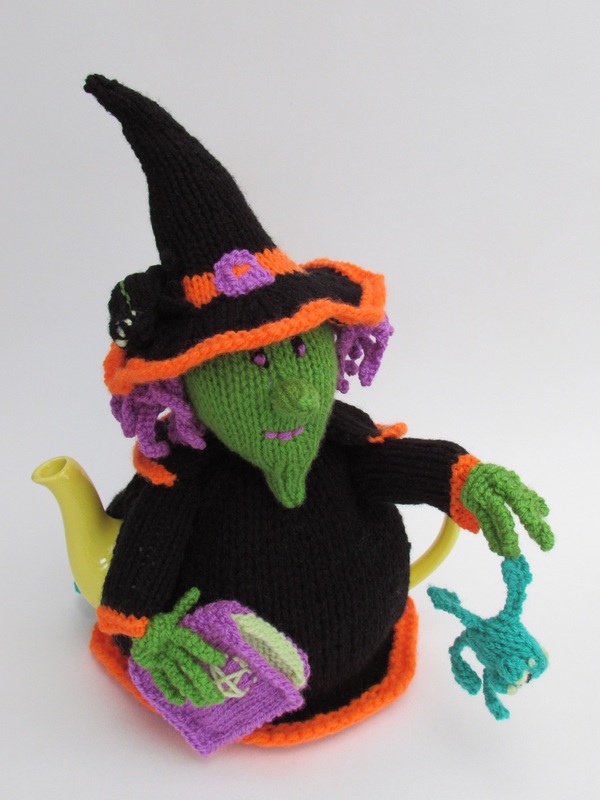 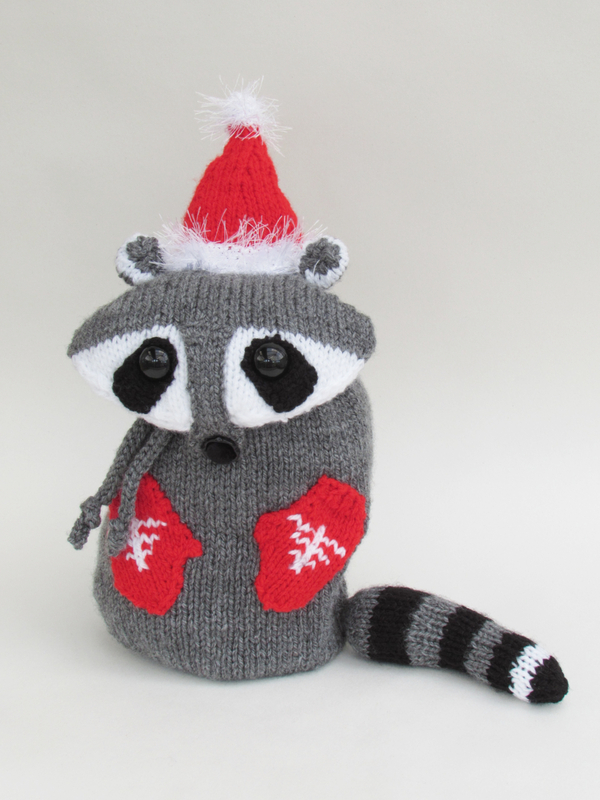 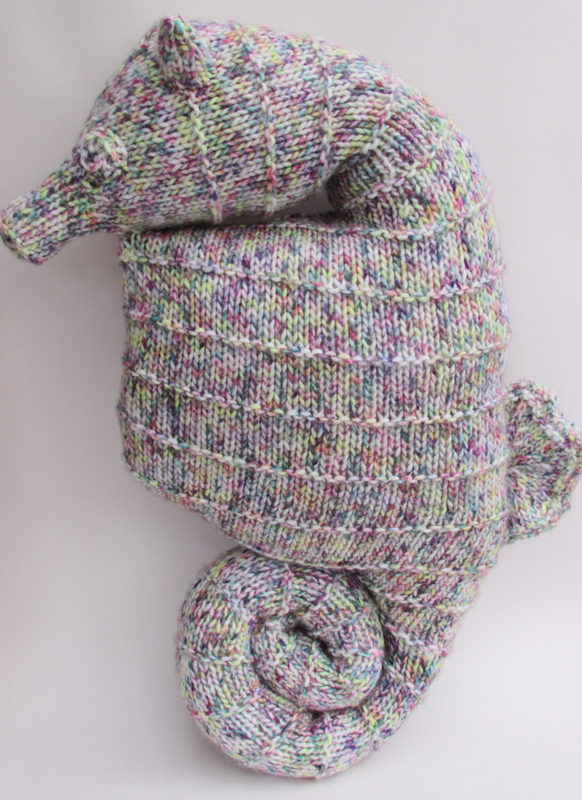 This section of the website will feature all tea cosy knitting patterns that have appeared in print. 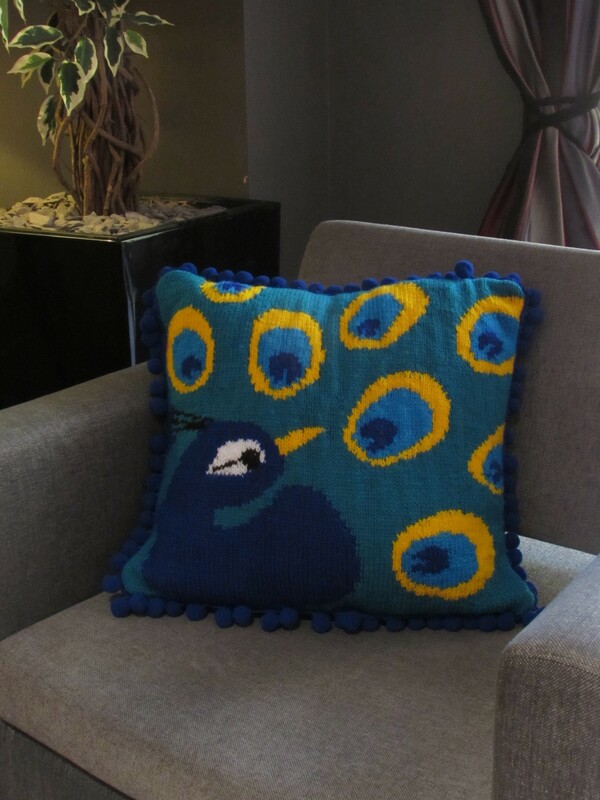 You could be as proud as a peacock with this stunning cushion cover. 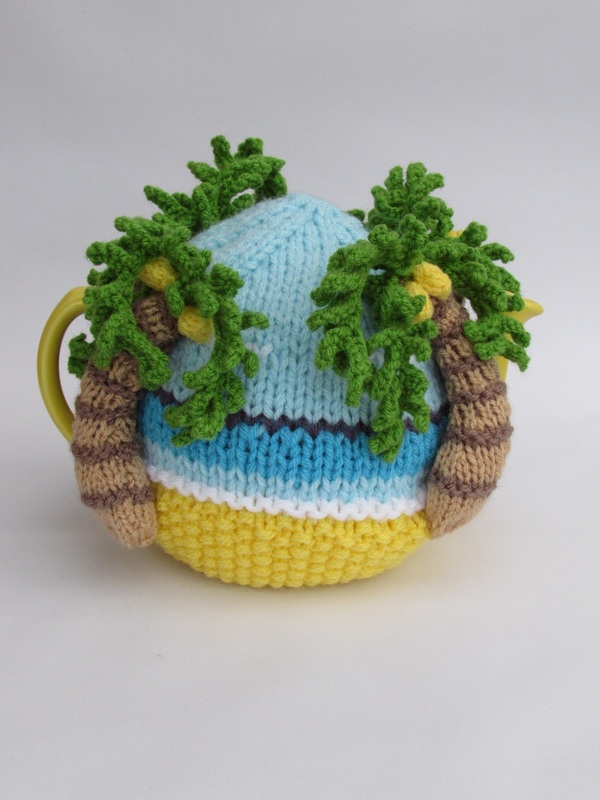 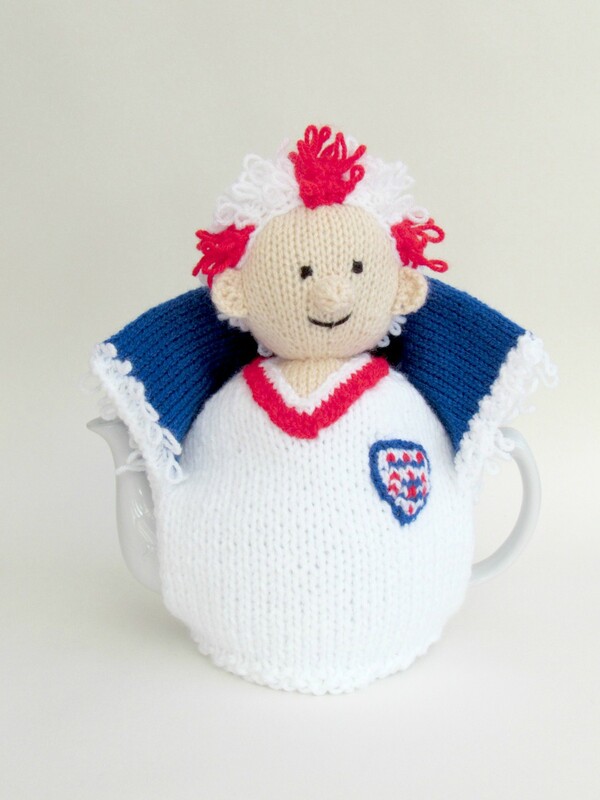 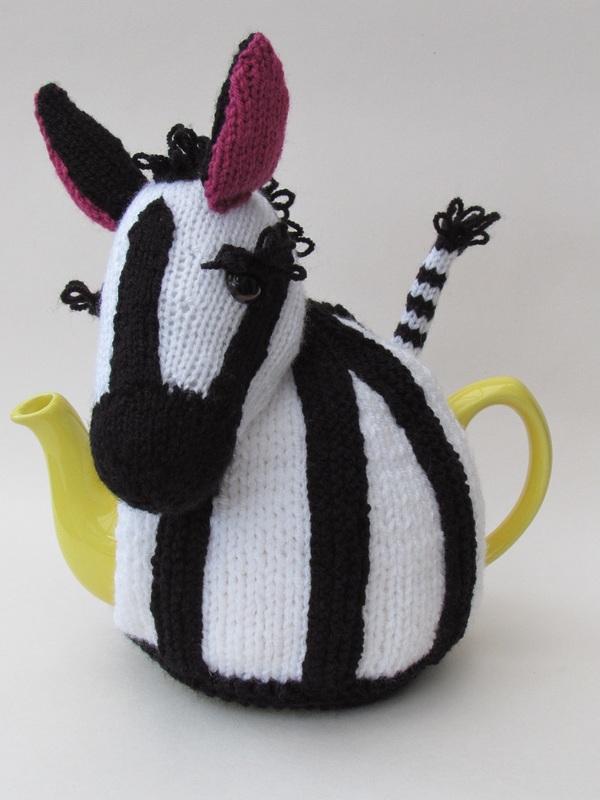 The perfect football fan to support your Tea-m.
Jamaica fresh pot of tea? 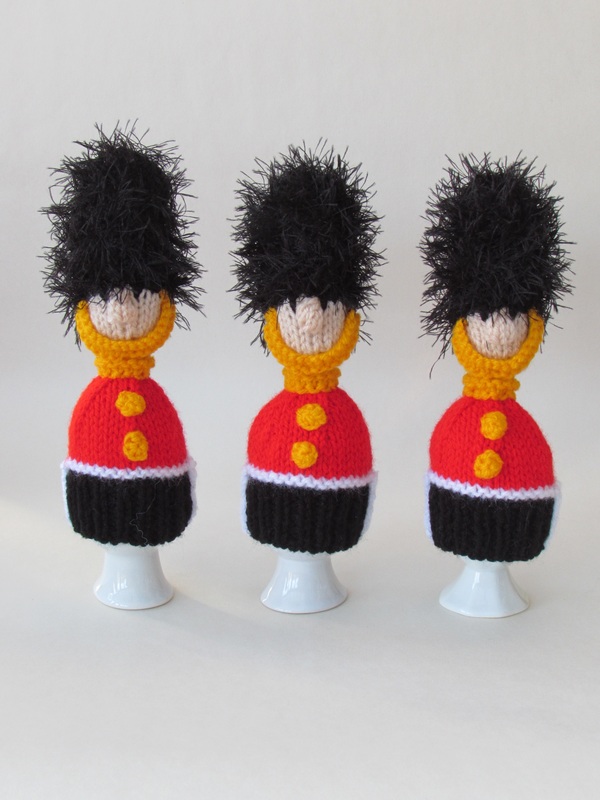 Some people have soldiers with their boiled eggs, but posh people have Queen's Guards.